The very early mockup of the chatbar plugin and how it's all going to shape up. We are in the stage of replacing placeholders with real, usable content. The very early mockup of the chatbar plugin and how it's all going to shape up. We are in the stage of replacing placeholders with real, usable content. Siniša Krišan Video streaming requires special server requirements that go way beyond what most of us are using to run our websites. We will not risk the possibility to break customers servers (which would happen 100% if we implement video streaming) but we will leave the set of API's for developers to create extensions for the chat system, and build custom functionalities such is, but not limited to, video...Video streaming requires special server requirements that go way beyond what most of us are using to run our websites. Video streaming requires special server requirements that go way beyond what most of us are using to run our websites. We will not risk the possibility to break customers servers (which would happen 100% if we implement video streaming) but we will leave the set of API's for developers to create extensions for the chat system, and build custom functionalities such is, but not limited to, video streaming. JomSocial Blog - What's New with JomSocial? Find out what JomSocial is up to, news, tips, changes and more! Hi sinisa, can you recommend what web push notification to use? 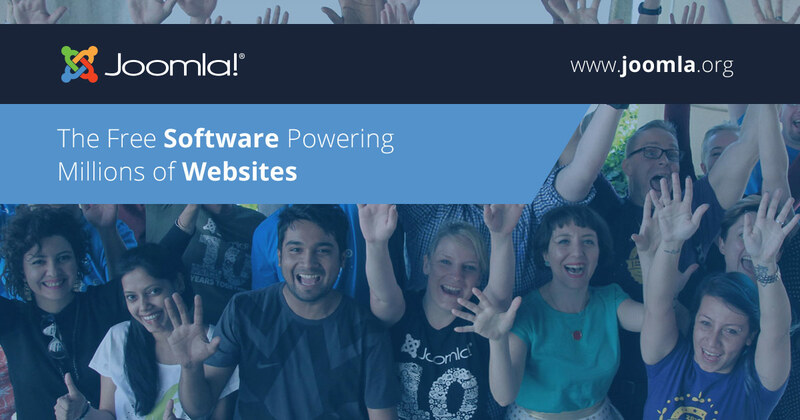 If you want web-push notification services you can integrate it with Joomla and JomSocial for example using Joocial, JoomGap is something little different. Weppsol I think you guys need JoomPush. Which is one of the favoured Web Push Notification system for Joomla. And guess what? 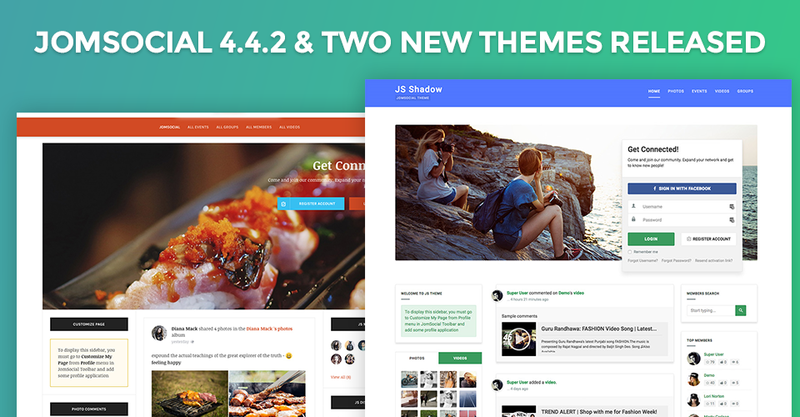 It also has a plugin for JomSocial. Receive Automated Web Push Notifications for your JomSocial site with JoomPush plugin. @[[108054:contact:marco]], yes, we're working on it. We'll provide fix ASAP. 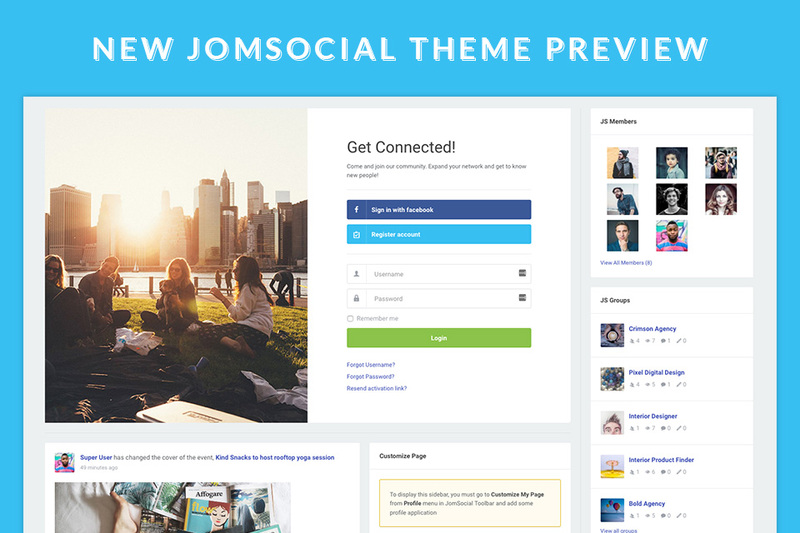 Have you recently suggested a name for a new JomSocial theme? 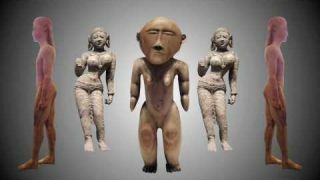 Hi Sinisa I am looking for god chat extension in my JomSocial Site. I do not need video chat file transfer and stuff like that. Just simple things like photos, text and so on. Since there so many out there I am not Shure which one is god enough. Some provider do not give me the feeling chat extension will work. I feel best if I buy something from IJoomla. I am looking for god chat extension in my JomSocial Site. I do not need video chat file transfer and stuff like that. Just simple things like photos, text and so on. Since there so many out there I am not Shure which one is god enough. Some provider do not give me the feeling chat extension will work. I feel best if I buy something from IJoomla. hi Sinisa, when do you think you will have ready jomsocial 4.4? thanks!!! Wait WHAT?! 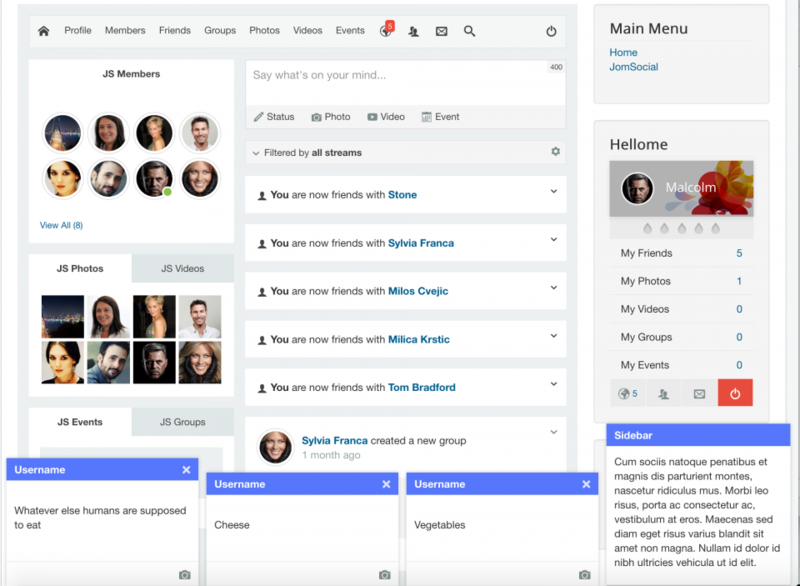 Will this be similar to facebook's old chat bar or cometchat or like a chatroom? Personally I use JChatSocial, very complete and works perfectly, it is true that this function is a real lack in jomsocial. The functionality we work on will replace the old private messaging system with the new modern chat-like feature.